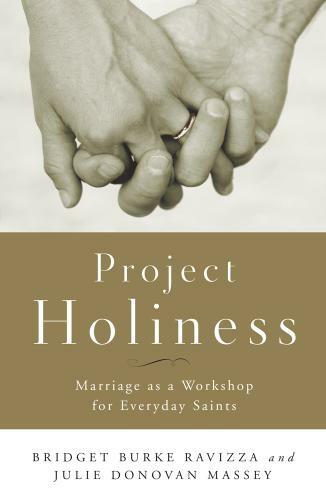 Project Holiness: Marriage as a Workshop for Everyday Saints celebrates the holiness of the ordinary and the goodness of married discipleship. Vatican II’s Lumen Gentium reminds Catholics of the universal call to holiness. Each person—lay and ordained alike—shares this vocation to holiness, this call to sainthood. For most adult Catholics, it is within the context of vowed, married life that the joyful and challenging path to sainthood is traveled. Based on an extensive qualitative study of long-lasting Catholic marriages, Bridget Burke Ravizza and Julie Donovan Massey examine the virtues, values, and practices that ground flourishing marriages and lead married partners to holiness.